Android 3.0 is not just another version of Android like the recently released Android 2.3 "Gingerbread". Instead, Android 3.0 codenamed "Honeycomb" is built from scratch to suit the needs of devices with bigger screen sizes, tablets to be specific(in the current context). Google officially previewed Android 3.0 "Honeycomb" during the Consumer Electronics Show (CES) in Las Vegas, Nevada. And from the initial looks of it, Android 3.0 powered tablets are going to be spectacular. 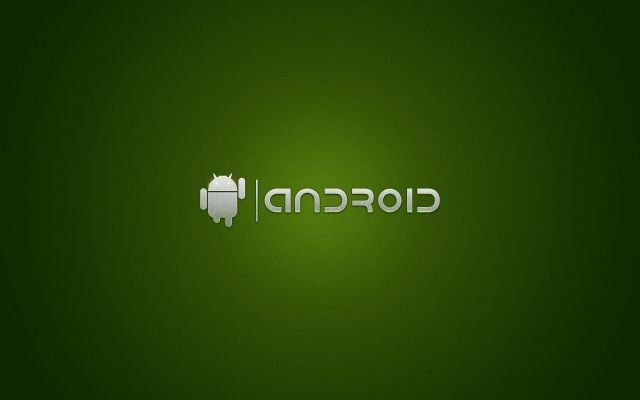 Here is nice little video preview of Android 3.0. You could find more interesting and engaging videos that we have featured here at Tech Drive-in during the past several months by browsing through our videos category.